Comic Frontline: Marvel Promises Tomorrow Marvel Legacy Changes The Comic Book Industry! 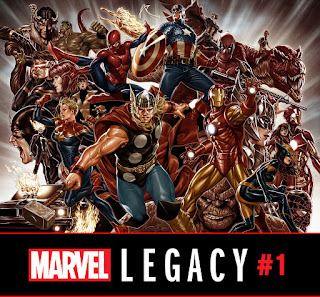 Marvel Promises Tomorrow Marvel Legacy Changes The Comic Book Industry! Every Hero! Every Title! Every Story! 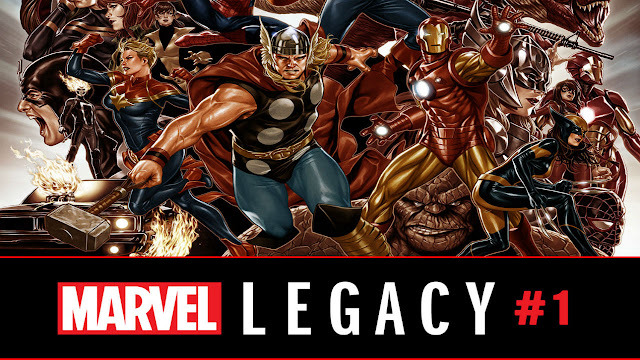 Tomorrow, MARVEL LEGACY Changes the Comic Book Industry! Get ready for a new dawn True Believers — one whose rays will touch every corner of the Marvel Universe in the days to come! Tomorrow, get ready for the return of what you’ve been longing for — and more! Prepare for the debut of MARVEL LEGACY! 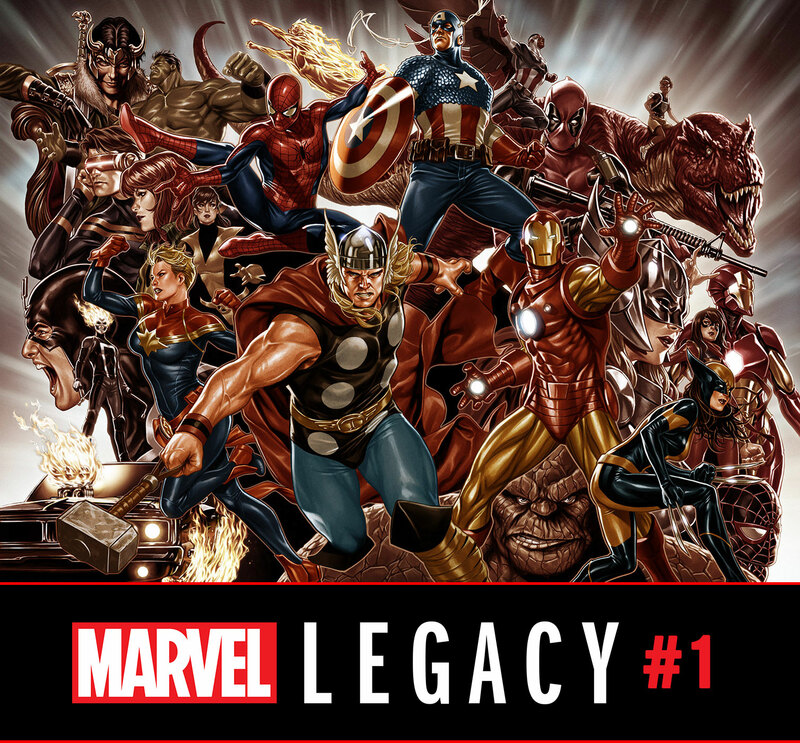 "A new initiative that will take things back to our iconic history, with a firm eye on the future, MARVEL LEGACY will present stories that remind everyone — newcomers and longtime fans alike — why Marvel stands as the premier name in fiction. Our titles will unearth gems from Marvel’s rich history, remind readers of connections between characters, and usher in the return of some major characters who’ve been missed. Above all else, we want to inject our comics with a massive dose of fun!"